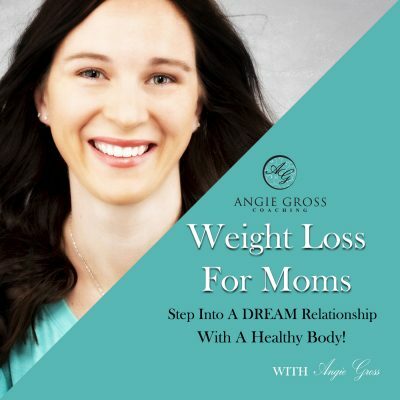 Welcome to the 66th episode Weight Loss For Moms. How is your relationship with your body? Do you verbally beat it up? Do you talk mean to it? Do you expect it to give you something without you giving anything in return? Here are 3 steps to a healthier relationship with your body.